At least two people were killed after gunmen opened fire at the Le Campement tourist resort in Dougourakoro, Mali. The gunmen also reportedly took hostages before two of the gunmen were also killed, according to CNN. A third attacker remains at large. "They [the armed men] exchanged gunshots with members of the special anti-terrorist force (FORSAT) who had arrived just a few minutes after the attack," said Mali's Ministry of Security and Civil Protection in a statement. 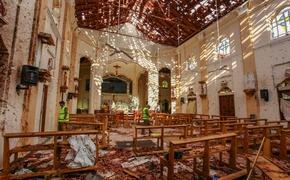 "FORSAT managed to secure the surroundings of the site. The operation to secure the premises is in progress. Earlier in the day, area residents said they heard the gunfire and saw white smoke coming from the resort. According to the BBC, the government of Mali has confirmed that “suspected jihadists” are behind the attack. 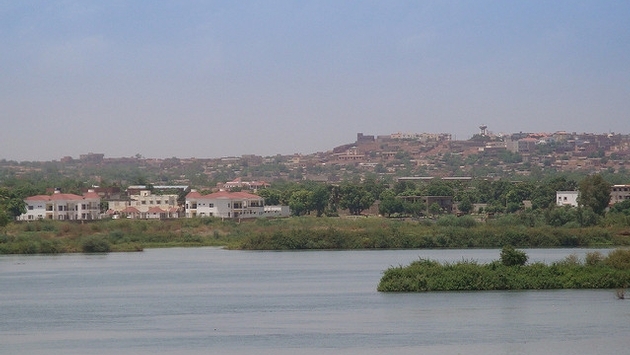 The resort is located near Mali’s capital, Bamako, about 30 minutes east of downtown. Mali, perhaps best known as the home of the ancient city of Timbuktu, has seen an uptick in jihadist activity ever since a 2015 attack on the Radisson Blu Mali in Bamako. The incident, where several members of Al-Qaeda in the Islamic Maghreb (AQIM) took hotel guests and staff hostage, resulted in the death of at least 19 people. Mali has been in a state of emergency since then. Last week, the U.S. Embassy in Mali warned of an increased threat in the Mali capital.